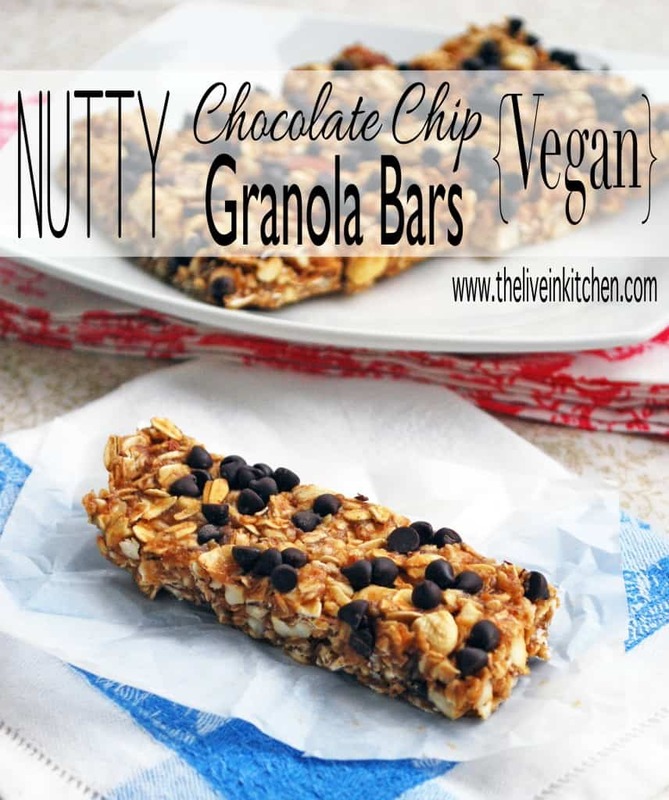 Nutty Chocolate Chip Vegan Granola Bars are my go-to breakfast with a smear of almond butter! I’ve been waiting four years for this. My daughter is finally old enough to begin swimming lessons at the pool where I used to work. I’ve taught countless kids how to swim, but I’ve really been looking forward to enrolling Lola in lessons. Even though I could teach her myself, there’s something magical about the group setting and games. I know its going to be a challenge for her, but I can’t wait to see her grow through this experience. I started the hunt for the perfect swimsuit for her weeks ago. This part – not so magical. As difficult as it is for a grown woman to find a modest, cute swimming suit, it is almost equally as difficult for a little girl. I wanted to get a tankini of sorts so she could use the bathroom easily, but everything I found was either ugly, had a triangle top (ugh), or was too short in the middle. I did find a handful of cute one pieces and settled on one that seemed to cover her tiny body pretty well. Can you believe the teeny bikinis they market to babies? It makes me sick. On a somewhat hypocritical note, I have to show you this suit I purchased for my two year old son. Ah-freaking-dorable. It hasn’t arrived yet so I don’t know how the fit is but I love these little suits on boys. Everything else I found for him looked like pants they were so baggy and long. Am I backwards, or is it the world? Maybe I don’t want to know. 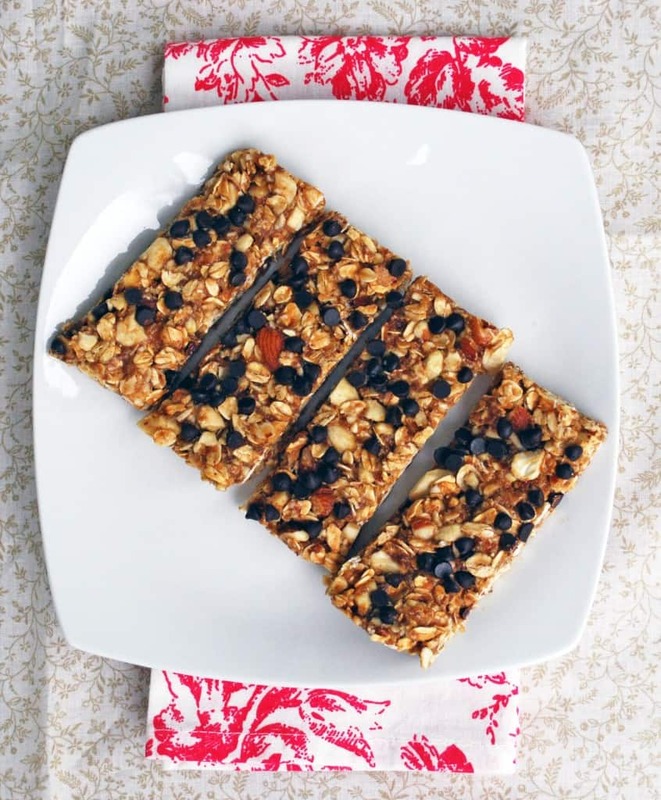 As hard as I’ve been looking for swimsuits, I’ve also been looking for the perfect homemade granola bar recipe. Everything I’ve tried thus far has been too hard, too soft, or smacked of too much honey. 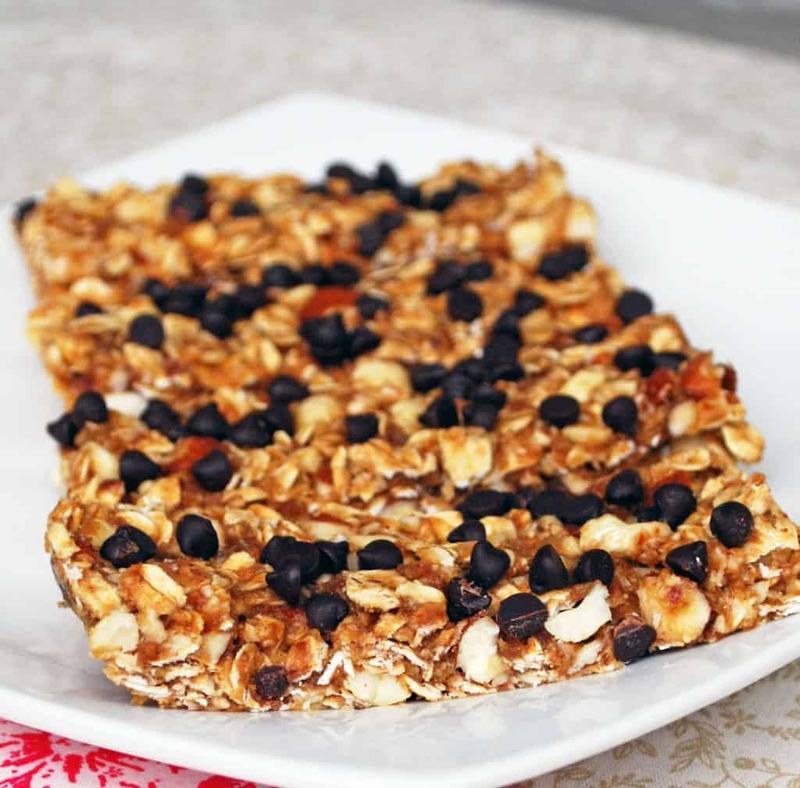 Straight to the point – these nutty vegan chocolate chip granola bars are perfect. Of course you could sub honey for the maple syrup and use any kind of nuts or nut butter you want. 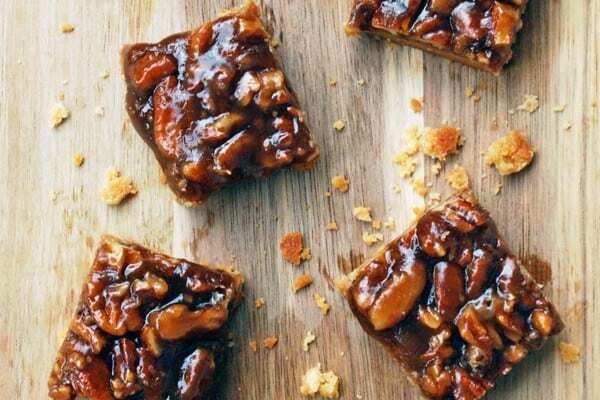 They are barely sweet and slightly sticky. You really don’t need the chocolate chips at all but come on, you know me. These are so good I know I’ll need to double this recipe (at least) next time. Where do you buy kids swimsuits? 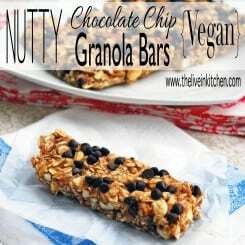 These granola bars have a nutty crunch and chocolate sweetness! Preheat the oven to 350ºF. 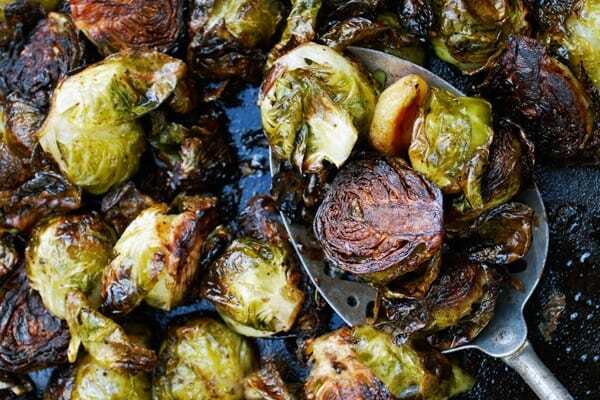 Spread oats evenly on a baking sheet and toast in the oven 10-15 minutes or until slightly golden brown. When done toasting, transfer the oats to a medium bowl. Place almonds and cashews in a food processor and pulse a few times until roughly chopped. Add nuts to the bowl with the oats. Place dates in the food processor (no need to clean it out after the nuts) and process until well chopped and dough-like (about 1 minute). Add dates to the bowl with the nuts and oats. In a small saucepan over low heat, warm maple syrup and peanut butter. Stir and pour over the oat mixture. Mix thoroughly, breaking up the dates until thoroughly combined. Transfer to a parchment lined 8x8 baking dish and press down until flattened. Sprinkle chocolate chips evenly over the top and press firmly to adhere to the bars. Transfer to the freezer for 10 minute to harden. Use the parchment to lift the bars out of the pan, then cut into 10 even bars. Store in an airtight container for a 3-4 days, or in the refrigerator or freezer for longer. 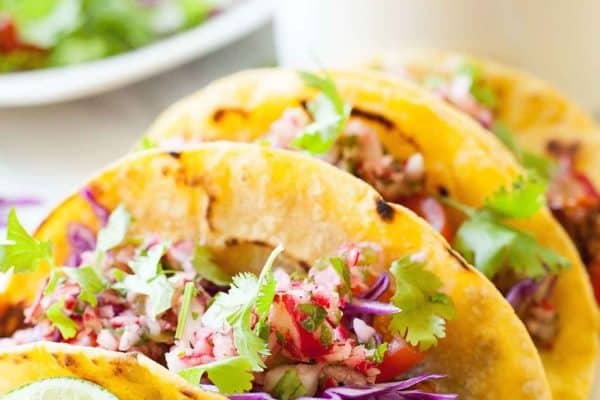 I just made these & they are in the freezer. I may or may not be pacing around my kitchen waiting to eat them. Don’t think I didn’t notice you didn’t put the chocolate chips in!! I dropped a handful on after putting the whole mix in the pan and pressed them in. Thanks for the heads up! That’s how I always do it too. I’ll get that fixed in the recipe right away.